Numerous New Ways to Win a Bundle of Cash at the 2014 MidAtlantic! 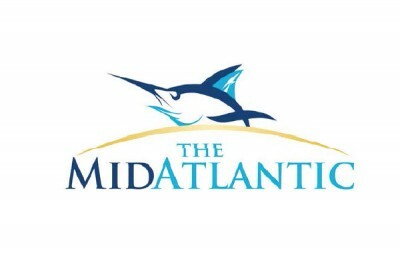 Canyon Club Resort Marina in Cape May, New Jersey and Sunset Marina in Ocean City, Maryland will each play host to the best in big game sportfishing the week of August 18-22 for the 2014 MidAtlantic. 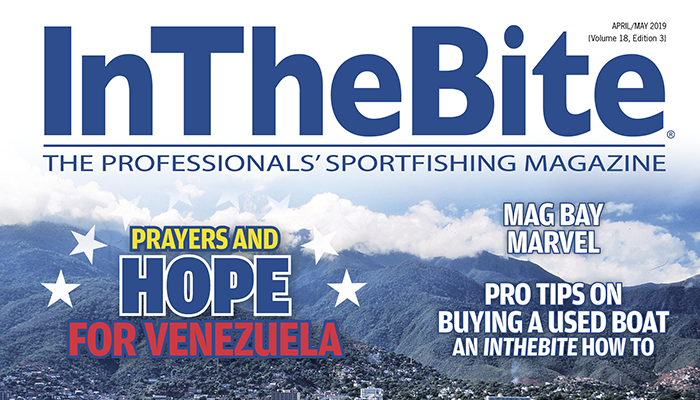 With several changes in the entry fee structure for the 2014 event, there are new and exciting opportunities to win a share of a cash purse that’s expected to exceed $2 million! And while a lot has changed, participants can still compete similar to how they have in the past. In addition to the requisite entry fee of $2500, several new calcuttas have been added for those who desire the flexibility to compete for a variety of cash prizes. Participants can compete for an additional investment of as little $2000 or as much as $30,500. Each calcutta has a separate fee to participate and its pot is broken down by percentage and paid out to its participants. Naturally, the more you’re in, the more you win! 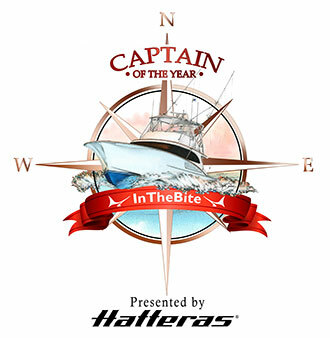 One of the new calcuttas this year is the Jupiter Marine 50’ and Under Calcutta which is open to all boats in the tournament 50 feet or less in length. Another new calcutta for 2014 and probably the most important is the Equalizer Overall Calcutta which has an entry fee of $4000. The Equalizer is designed to offer a cash payout similar to that of previous Mid-Atlantic $500,000 up front tournament prize money, ergo the name “Equalizer!” The In Deep Overall Calcutta is also new for 2014 and has an entry fee of $6000 and pays out 25%, 10% and 5% respectively for the three heaviest white marlin and 15%, 10% and 5% respectively for the three heaviest blue marlin and three heaviest tuna. 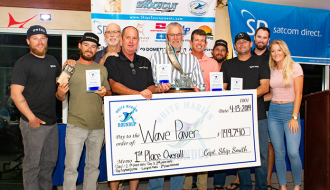 The always popular White Marlin Pro Jackpot is back again and costs $5000 while the Blue Marlin Pro Jackpot and Seakeeper Tuna Pro Jackpot are new for 2014 and each has $3000 entry fees. All three Jackpot calcuttas payout one single cash prize for the largest of each species. 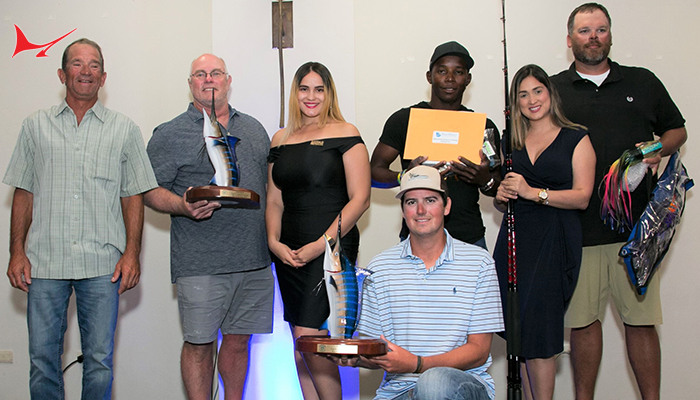 Also new for 2014 is the Tuna, Dolphin and Wahoo Calcutta which has a $2500 entry fee and pays out 25%, 15% and 10% respectively for the three heaviest tuna and 13%, 8% and 4% for the three heaviest wahoo and dolphin. 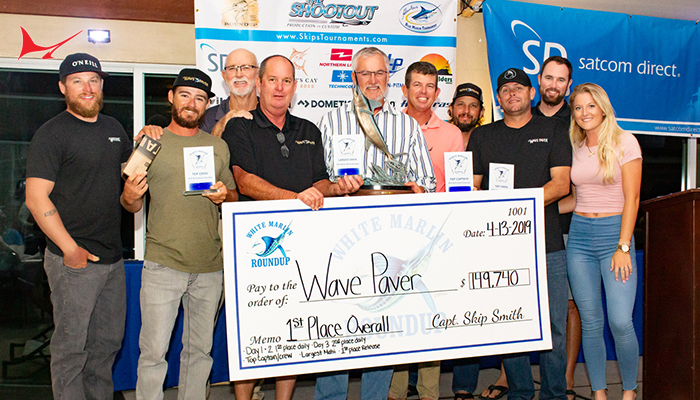 The always popular “Ransome CAT On the Board Reward” is back and pays out each time a participant from either port has a fish on the scoreboard at the close of each day’s weigh-in session. 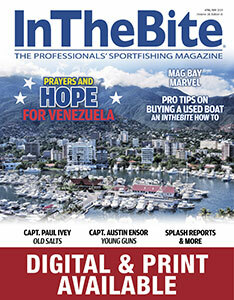 Species eligible include white marlin, blue marlin and tuna. Minimum weights to win cash in any calcutta include 65 pounds for white marlin, 400 pounds for blue marlin and 50 pounds for tuna however there is no minimum weight for dolphin or wahoo. Tuna species eligible include big eye, yellowfin and longfin. 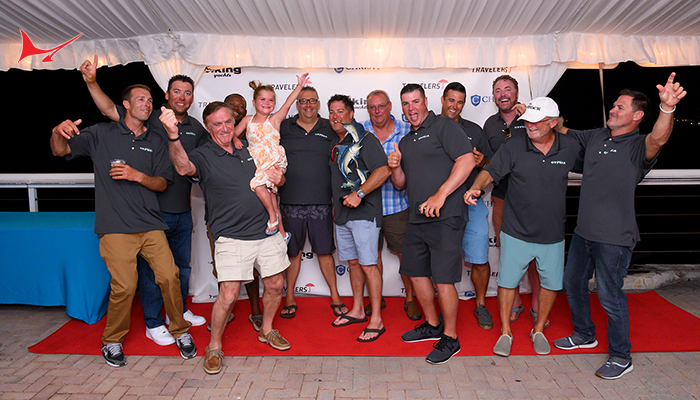 The tournament kicks off on August 17 with Registration and Welcome Cocktail Party sponsored by Engines Inc., Salt Life and Gentilini Motors followed by the Interlux Captain’s Meeting at 4:30 p.m. Participants can select three days to fish August 18-22. All boats, regardless of sailing port must fish within 125 miles of the Cape May Sea Buoy. 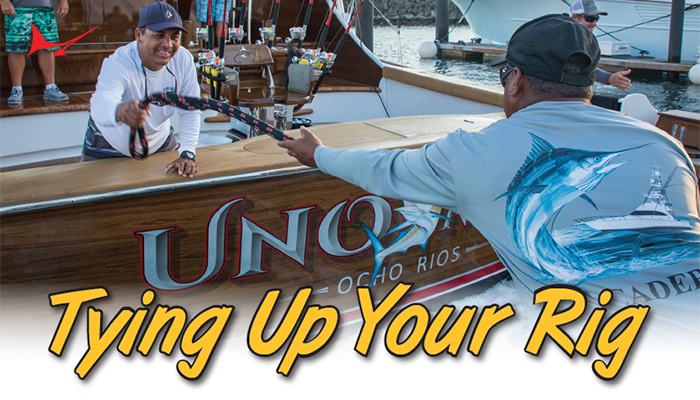 Fishing hours are from 8:30 a.m. to 3:30 p.m. each day. Boats may not clear their respective sea buoy prior to 4:30 a.m. and all fish to be weighed must be at the scale of their respective host marina by 9 p.m.
For further information contact Tournament Director Bob Glover at 609-884-2400 or please visit the tournament web site at www.themidatlantic.com.